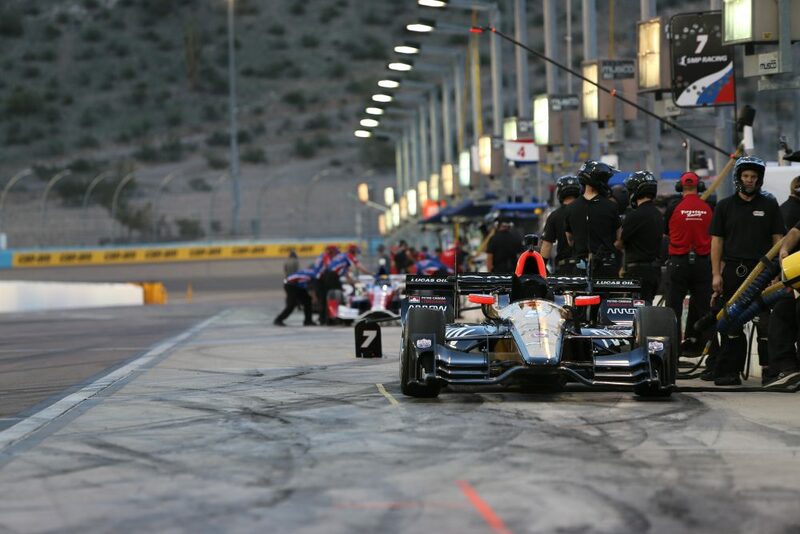 The 2017 IndyCar season first open test ran at the Phoenix International Raceway (PIR) on 10th and 11th February ahead of what promises to be another exciting year of North American open wheel racing. Xtrac have been the sole gearbox supplier to the series since the 2000 IndyCar season (Then the Indy Racing League), making it the longest single supplier transmission contract in top level motorsport, worldwide. The 16 round 2016 championship saw over 100,000 miles of trouble free racing for the Xtrac P1011 gearboxes fitted to the Dallara IC-12 chassis, with even more miles covered in qualifying and testing. The highlight of the season was the 100th running of the Indy 500 in May with victory going to series rookie Alexander Rossi in his Andretti Herta Autosport’s Honda. Xtrac were extremely proud to give something back to the series, at the ‘500’ event and presented the Indianapolis Motor Speedway Museum a cutaway of the P1011 gearbox which has been used in every race since the start of the 2012 season. 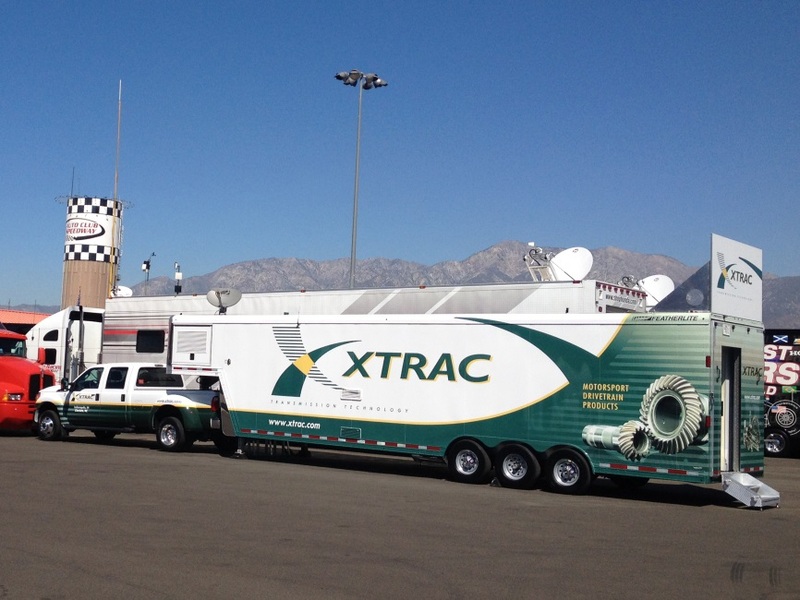 Having already supported the two day pre-season open test at Phoenix on 10th and 11th of February, Xtrac’s race support team will attend from the first round in St. Petersburg on March 12th, with a full support service and spares trailer and then at all 16 remaining rounds of the Verizon IndyCar Series in 2017, a service that we have supplied since the 2003 season. 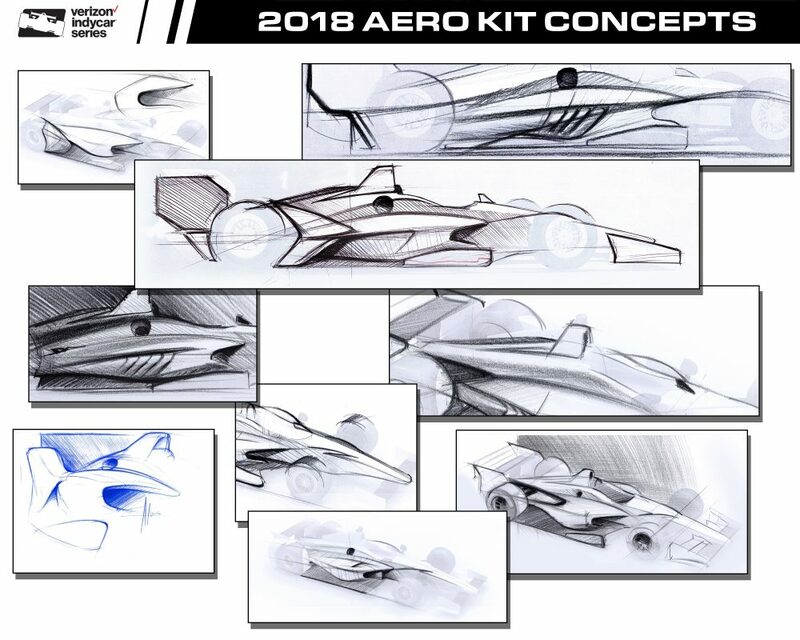 Car specifications remain relatively unchanged from the 2016 season, but looking ahead INDYCAR is working towards a universal aerodynamic bodywork kit for all Verizon IndyCar Series cars in 2018. The development process is well under way and whilst not fully defined, IndyCar have revealed some concept images for the new look 2018 car. The images revealed do not show how the final 2018 Dallara IR-12 chassis will look, but they provide a sense of the direction being followed. It is intended to display a first car at the 101st Indy 500 in May with testing scheduled for later in the summer. Pit Lane on Friday Evening at PIR Open Test. New 2018 Car Concept Sketches.